Catalinbread has launched small quantities of its pedals which finish is not quite perfect and that you can purchase for a reduced price. 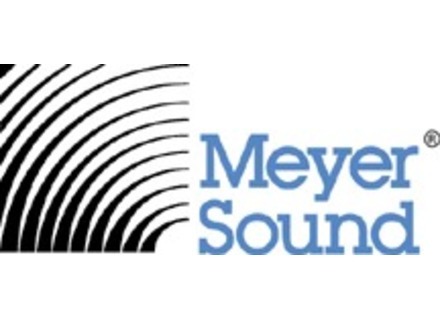 Meyer Sound will release in February, 2014, a new digital sound processor in the Galileo Callisto Series. At ProLight+Sound/Musikmesse in Frankfurt, Meyer Sound will show products including the D-Mitri digital audio platform, a range of loudspeaker and system integration tools, and the Constellation acoustic system.